It's the little things that make the biggest difference. 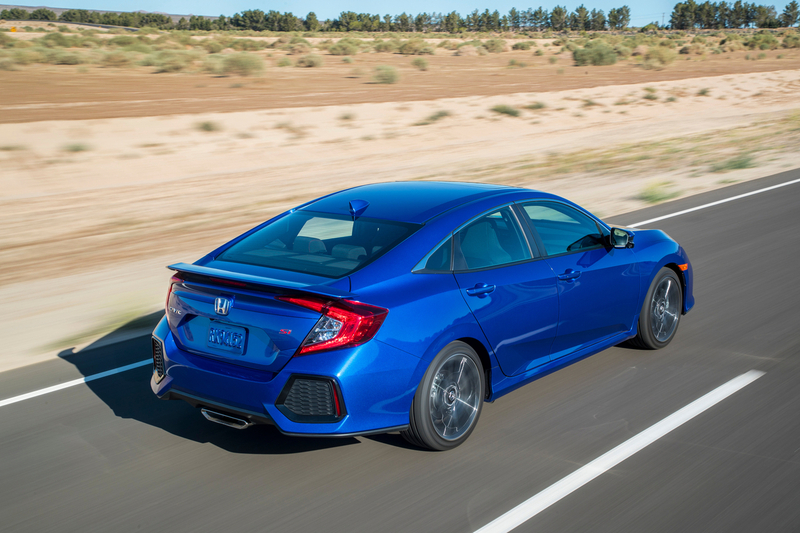 Topline: A few key updates to the standard Civic are now found in its sporty brother, along with a couple of new color options and a slight price hike. 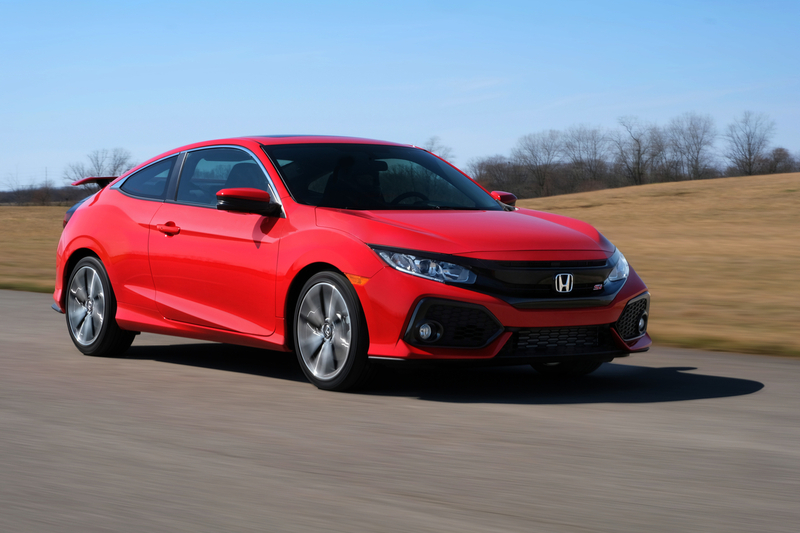 What’s New: We never thought we’d be this excited about something so small, but the most notable new feature of the 2019 Civic Si is the volume knob. When the Civic entered its fantastic 10th generation, one of the only things there was to complain about was the lack of a volume knob, with a weird slider thing in its place that was unnecessarily difficult to use. Honda heard the criticism and brought a traditional volume knob to the standard Civic and now on the Si. Also new for the 2019 Civic Si are two paint choices: Platinum White Pearl for both the coupe and sedan and Tonic Yellow Pearl available only on the coupe. Other improvements include revised steering wheel controls and physical buttons to control the fan speed. Pricing continues to be identical for the coupe and the sedan. Their starting price for 2019 is $25,195 (including destination) which is a slight $200 increase over the 2018 model’s pricing. But even though it now crosses the $25K mark, the Civic Si is still a tremendous bargain in sport compacts. What You Need to Know: There were already very few things to complain about in the 10th-gen Civic Si, and now there are even fewer. There aren’t any mechanical changes for 2019, but you won’t hear us whining about the Si’s 1.5-liter, 205-horsepower turbocharged inline four, nor its lovely six-speed manual transmission. For big fun on a small budget, the Civic Si continues to be one of your best options.